Why people think Millie Bobby Brown and Drake texting is creepy. Why people are creeped out by Drake's texts to Millie Bobby Brown. Hollywood is full of unlikely friendships. We don’t know what Martha Stewart and Snoop Dogg would talk about over coffee, but the two have reportedly been great friends for years, and even host a cooking show together. 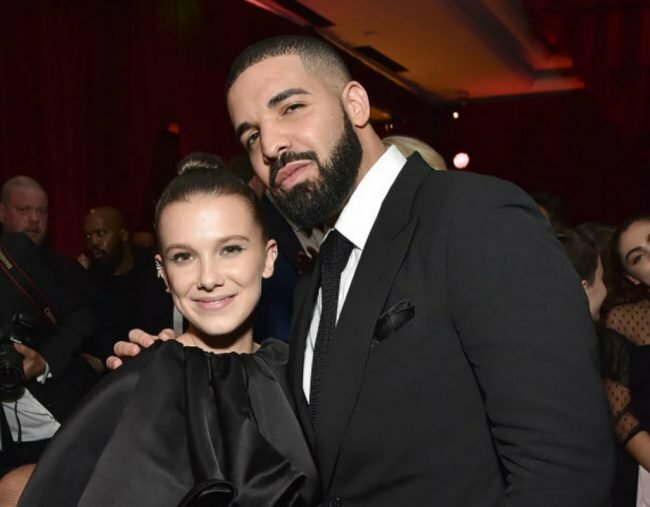 One unlikely Hollywood friendship people have…mixed feelings…about after a comment at the Emmys this week is that of Drake and Stranger Things star Millie Bobby Brown. But that wasn’t the weird part. “I met him in Australia, and he’s honestly so fantastic — a great friend and a great role model,” she said of the 31-year old rapper. Drake gives Millie Bobby Brown advice about boys. 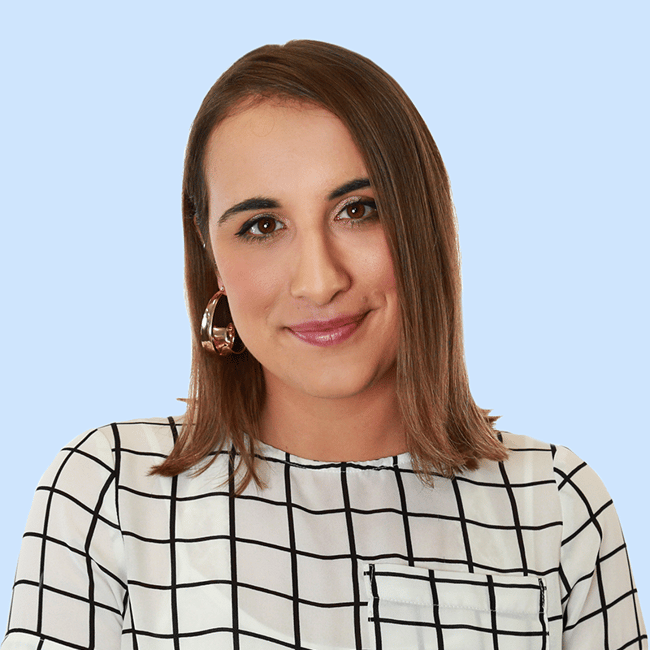 If we cast our minds back to age 14 we’ll recall that any type of boy advice was wholeheartedly welcomed (actually, it still is), but many people think a man in his 30s texting a teenage girl about boys is, um, a little bit creepy. In fact, people are straight-up outraged – throwing around words like “troubling,” “disturbing,” “creepy,” and even “predatory”. My husband is 35. My child and her friends are this girls age. He’s never had a reason to text them. Honorable men want to avoid any and all situations where their motives might be questioned. Millie also said she plans to catch up with Drake when his tour heads her way in November. Do you think their relationship is inappropriate? Let us know in the comments below.